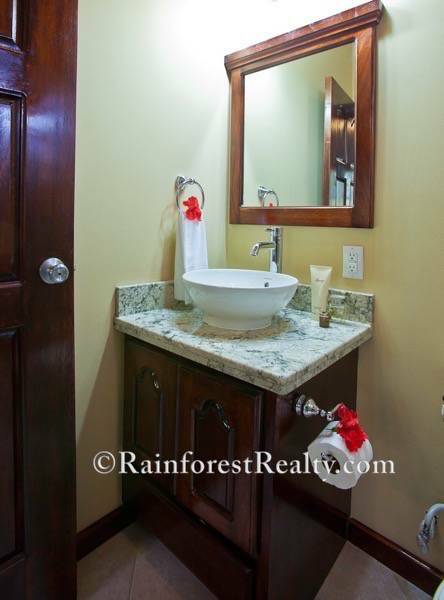 $ 5,000,000 USD: Commercial Village for Sale in Hopkins Belize. Top rated Bed and Breakfast, 5 apartments, restaurant, grocery store, ice cream store and laundromat. 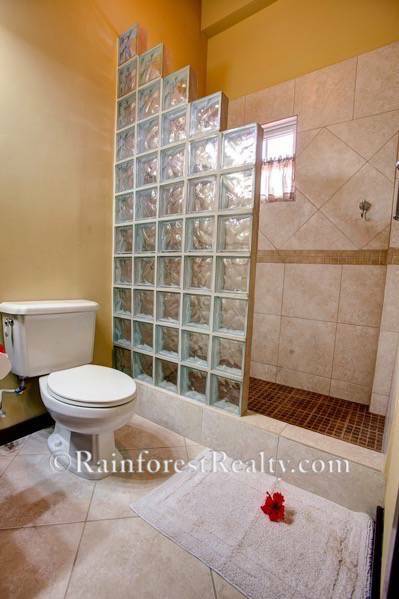 Great investment opportunity in Belize. Contact us for a showing. 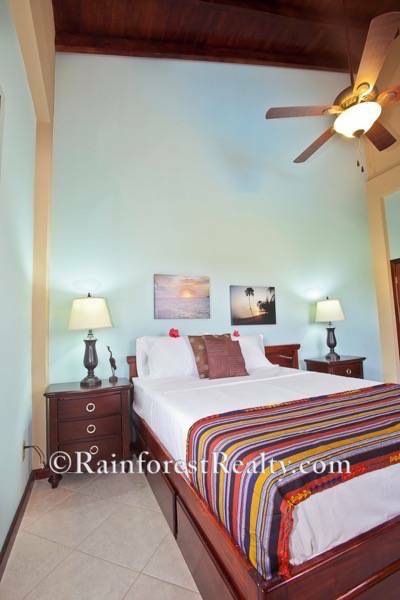 Commercial Village for sale in Hopkins Belize : Looking for a Business for Sale in Belize? 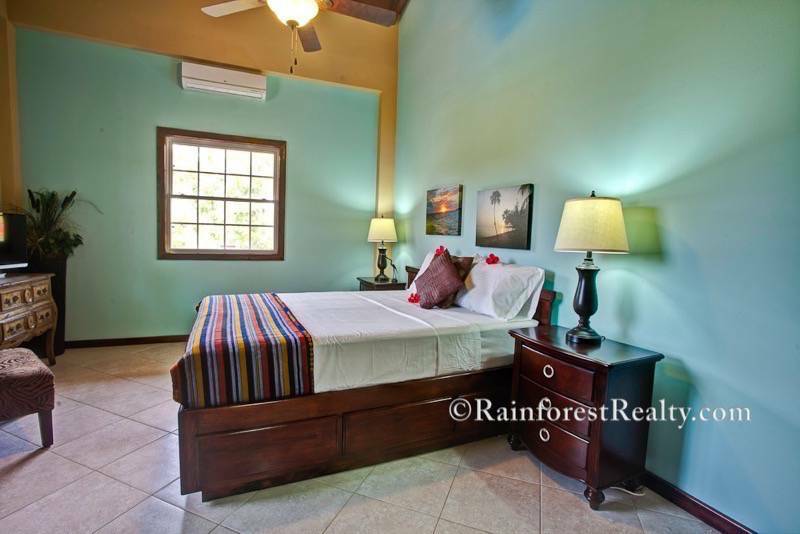 Then this Belize real estate offering is worth your consideration for sure ! 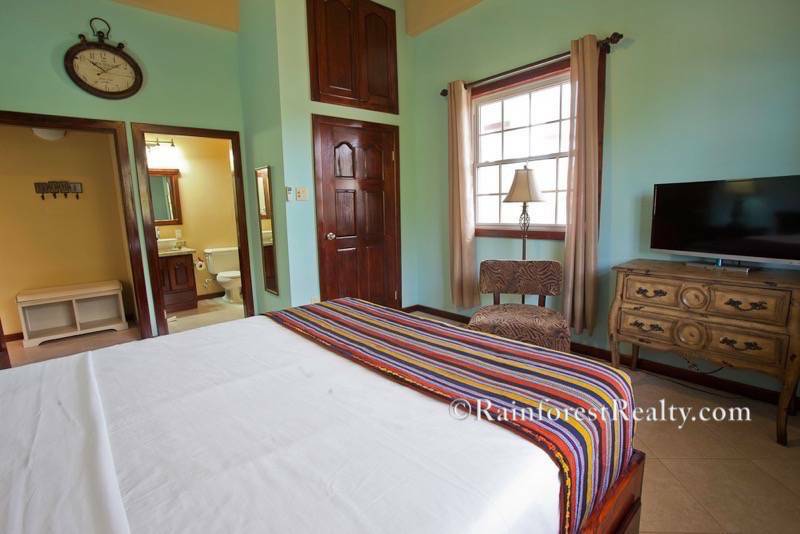 The Caribbean Village is a commercial offering featuring an exquisitely appointed Bed and Breakfast. This commercial offering also features a restaurant , Grocery store, Ice Cream store, a Laundromat and 5 apartments. 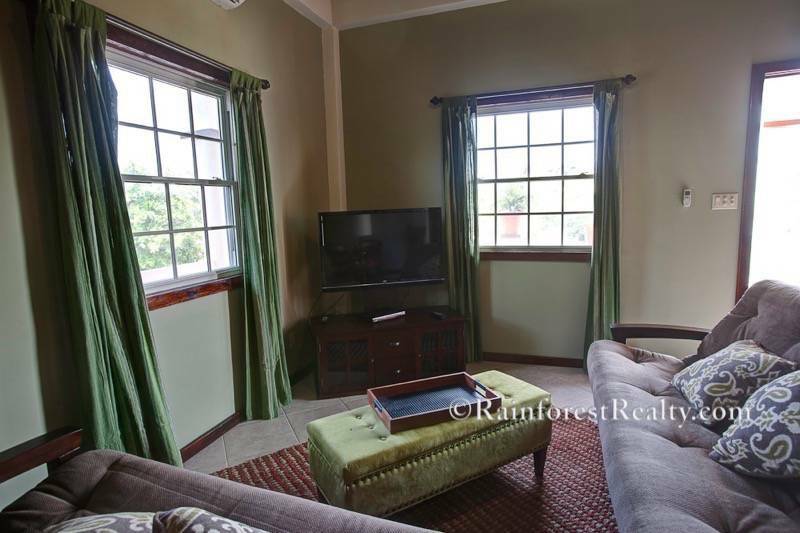 Located in the Village of Hopkins, on the Southern portion of Belize, this offering is in close proximity to shopping and a local airstrip. Hopkins Village also has its own Marina and a true quaint small town feel. The location itself is perfect and offers the benefit of living in luxury while having also your own income generating property with diverse businesses. Contact us for more information today ! Floor area: 2,584 Sq. Ft.
Land area: 681.87 S.M or 7339.59 Sq. Ft. Accommodations: Bar and Entertainment Area, 2 bedrooms, 2 bathrooms, roof top/deck area and Swimming pool: fully air conditioned rooms. Floor area: 4,752 Sq. Ft.
Land area: 795.55 S.M or 8563.23 Sq. Ft. Ground Floor: 2 bedrooms, 2 bathrooms, family great room, storage area, porch space: detached concrete bathroom with zinc roofing. 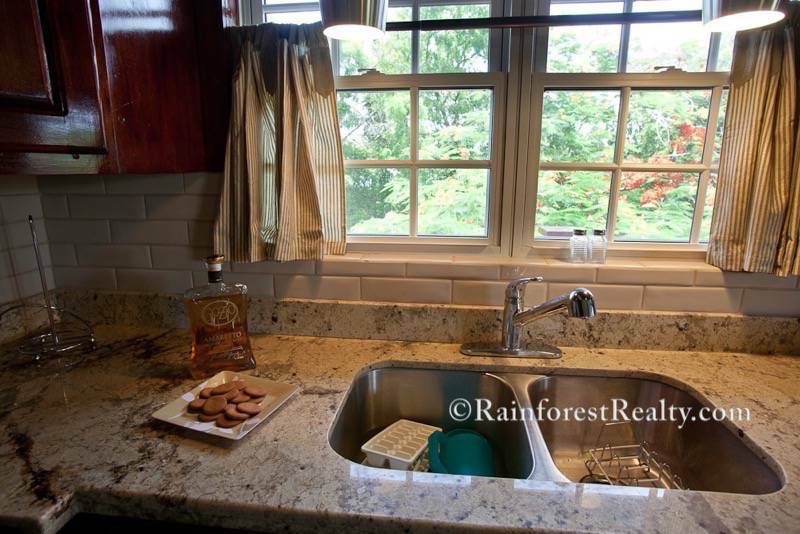 Upper Floor: 3 Bedrooms, 3 private Bathrooms with each bedroom, living, kitchen, office, porch space & waiting area. Fully air-conditioned rooms. Land area: 660.07 S.M or 7104.93 Sq. Ft.
Land area: 661.72 S.M or 7122.69 Sq. Ft. Floor area: 3,360 Sq. Ft.
Land area: 663.33 S.M or 7140.02 Sq. Ft. 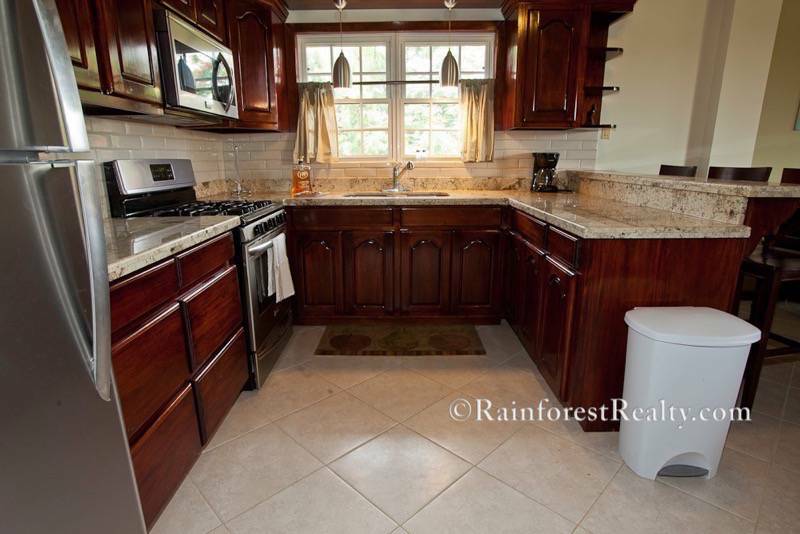 Ground Floor: Village Grocery, Delicatessen, Staff quarters, 4 bedrooms, 2 bathrooms, kitchen and detached utility shed. 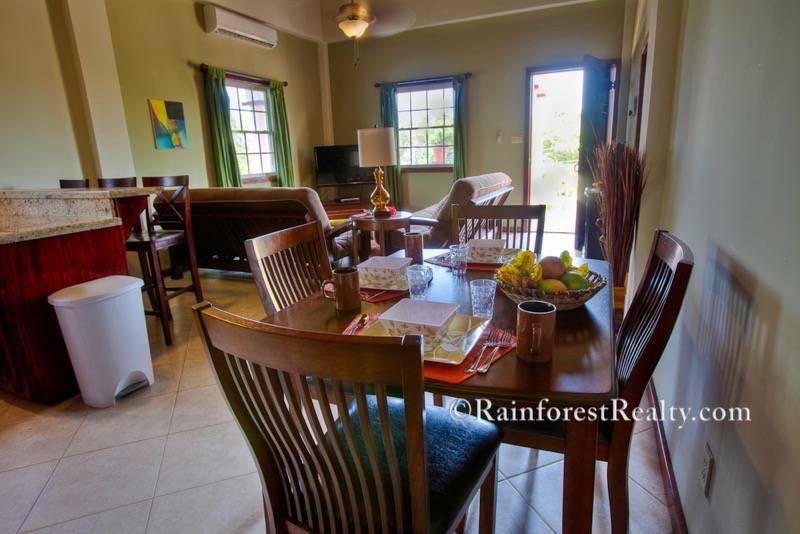 Upper Floor: One Apartment, 2 bedrooms, 2 bathrooms, living, kitchen, dining and porch area. Land area: 664.88 S.M or 7156.71 Sq. Ft.
Upper Floor: 2 bedrooms, 2 bathrooms, Studio Apartment and porch area.